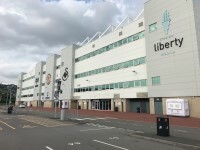 Main Reception and Hospitality. View this Guide. 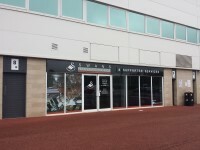 Swansea Hospitality and Supporter Services. View this Guide.